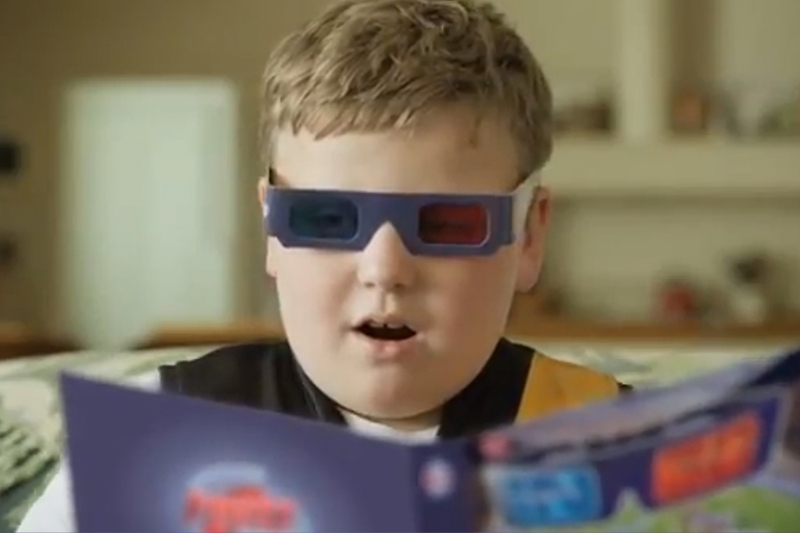 The annual Herald Sun footy cards were back, but for the first time ever, they were in 3D. 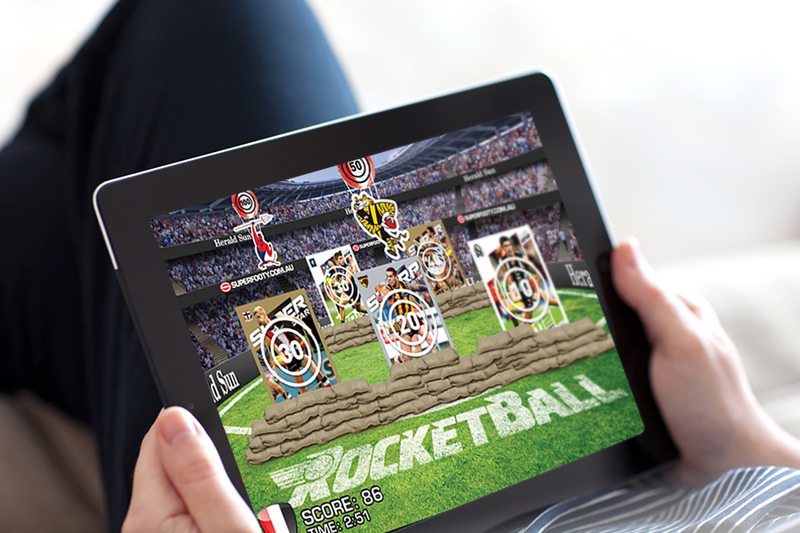 They were looking for a campaign to unleash the energy of the product itself, and ways to make the experience more exciting for kids (young and old) even beyond the cards themselves. Footy In Your Face! was created. 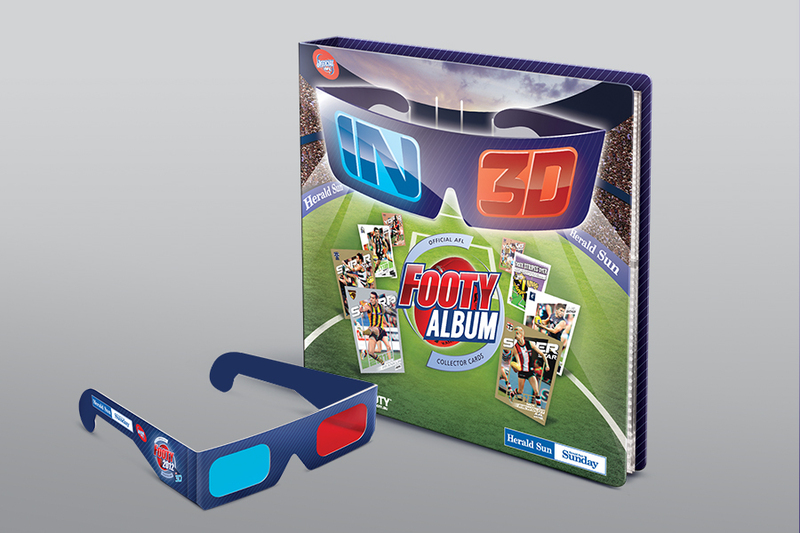 A campaign created to feed the most the footy obsessed and to show the 3D’edness of the cards in action. These cards got you so close to your favourite players, you had to duck to miss them. 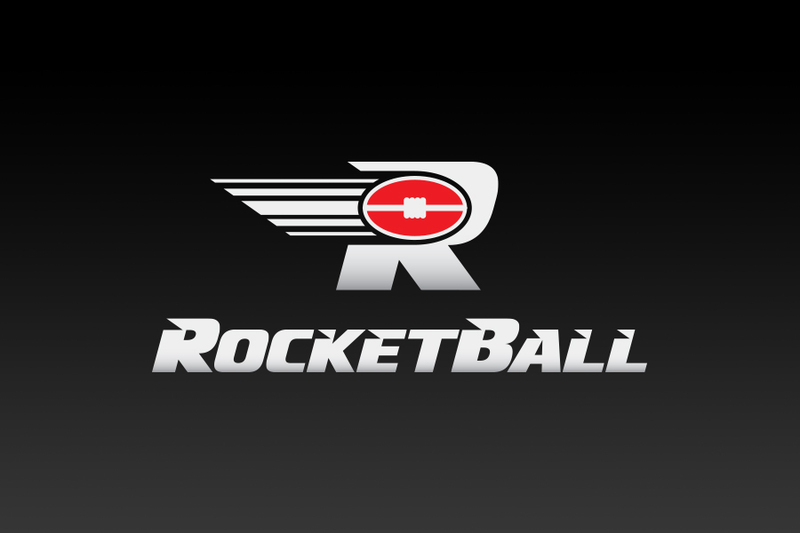 And to keep the engagement going, we developed and launched ROCKETBALL, an online game designed to challenge your footy skills, and your friends. It was full on footy, with incentives to keep the game very much alive.